Does NicoDerm CQ Nicotine Patch Work for Stopping Smoking? Step 1 Product: Click HERE To Buy Nicotine Patches Now! Step 2 Product: Click HERE To Buy Nicotine Patches Now! Step 3 Product: Click HERE To Buy Nicotine Patches Now! Nicotine is the reason for tobacco smoking. Nicotine replacement therapy uses nicotine to replace tobacco smoking. 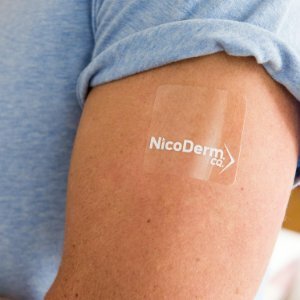 NicoDerm CQ is one of the nicotine replacement therapies and is a nicotine patch that sticks directly onto the skin. When used, it allows nicotine to pass through the skin and into the blood, delivering a steady stream of therapeutic nicotine that helps reduce smoker’s cravings for cigarettes, thus assists in stopping smoking. 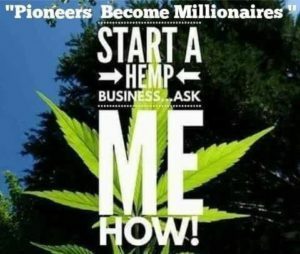 There are three different packages, Step 1 (21 mg), Step 2 (14 mg), and Step 3 (7 mg). Each package contains 14 patches. Start with NicoDerm CQ Step 1, if you smoke more than 10 cigarettes per day. Follow up with Steps 2 and 3. 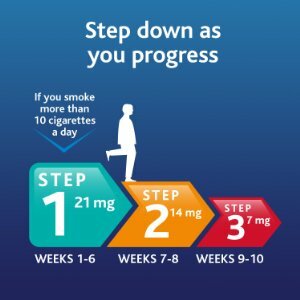 Start with NicoDerm CQ Step 2, if you smoke less than 10 cigarettes per day. Follow up with Step 3. Use the nicotine patches once daily. Do not remove the patch from its sealed protective pouch until you are ready to use it. The patch will lose nicotine to the air if you store them out of the pouch. Before use, thoroughly clean and dry the application site. Do not apply creams or lotions to the application site. Make sure to apply the patch to an area of your body that incurs minimal perspiration throughout the day. Take the patch out of the pouch. Save the pouch for use at time of disposal. Remove the backing from the patch and immediately press the sticky side onto skin. Hold for 10 seconds. The applied pressure will help the patch adhere to the skin securely. Wash your hands when you have finished applying the patch. Nicotine on your hands could get into your eyes and nose, and cause stinging, redness or more serious problems. After 16 or 24 hours, remove the patch you have been wearing. Choose a different place on your skin to apply the next patch. The active ingredient in NicoDerm CQ is a low therapeutic dose of nicotine. The side effects of nicotine patch are minimal and include skin irritation, itching, nausea, dizziness, headaches, anxiety, and insomnia. 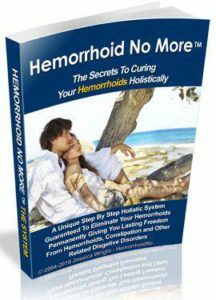 Side effects seem to be the worst at higher doses, so you may want to switch to a lower dose patch if you experience intolerable negative side effects. More than 80% of the NicoDerm CQ user reported that it helped them reduce or stop tobacco smoking. The product is effective in assisting smokers reduce or stopping smoking. 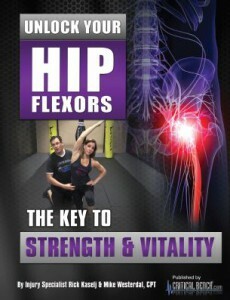 Flexible and available in a multi-step program. Release a steady dose of nicotine throughout the day. 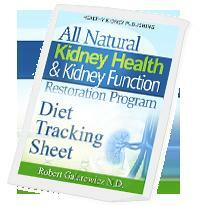 The product is manufactured by Glaxo Smith Klein, a pioneer and leader in the patch industry. The product is the number one patch doctor recommended product for smoking cessation in US. People who are allergic to adhesive tape or have skin problems can’t use the Product. In conclusion, the NicoDerm CQ Nicotine Patch is safe and effective in assisting those who would like to quit smoking. I strongly recommend this product for those who would like to stop smoking. 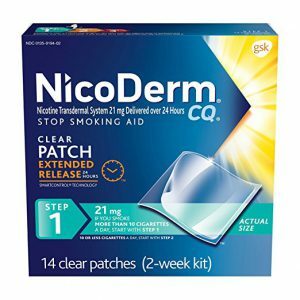 CLICK HERE To Purchase the Step 1 NicoDerm CQ Nicotine Patch Now! CLICK HERE To Purchase the Step 2 NicoDerm CQ Nicotine Patch Now! Hi! Nice review! I don’t personally smoke, but many of my close friends and family members do. I would definitely recommend them this product, so I don’t have to tolerate their second-hand smoke. Thanks for the information! Looking forward to reading your future posts. Hi Kai, you are right it is important that people should never touch cigarettes. Nicotine is a very addictive substance. Some people with 1 or 2 cigarettes get addictive to nicotine, which need big efforts to quit. You are also correct that the nicotine patches prevent second-hand smoke and avoid thousand toxic substance from burning tobacco. We are working to provide more and more information on smoking. Please visit us regularly. My best friend has been a smoker for over a decade. Maybe the NicoDerm patches can help him to quit? Sounds like it’s worth a try. Thanks for the post! Hi Luke, Yes, definitely ask your friend to have a try. This is number one doctor recommend nicotine patches. The important thing is to help your friend to determine to quick. 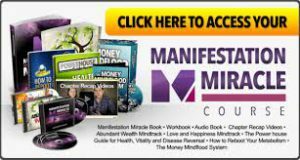 With determination and plan, it takes about 6 – weeks to complete the entire process. Good luck with your friend! I think this is a better choice than the Nicotine gum. I had a friend who used the gum and he never really “stopped” because he chewed it all day every day. With the patch my guess is that the oral fixation stuff is no longer true and you can definitely wean from the nicotine. Dear Penelope, Thanks for your comment. I agree with you that Nicotine patch is better than Nicotine gum. Besides you mentioned that Nicotine gum is still maintaining the hand-mouth gesture, a reminder of smoking, the patch gives the controlled amount of nicotine whole day and provides gradually reduced amount of nicotine, untill final quit. The gum is not easy to provide the consistent amount of nicotine and is less likely to achieve consistent results and final quit. Hi Jarod, Thanks for your comment. We try to rebrand smoke and educate smokers the best way to enjoy the gift from nature. Yes, nicotine patch is one the best way to quit smoking. If you have any question regarding quit smoking, feel free to let me know, I will try my best to help. Good luck with your dad’s stop smoking! What if the person does the whole regimen but still goes back to smoking? My mom and godmother both did that. My mom eventually quit cold turkey and my godmother still smokes up to a pack a day. You raised a very good question. How long can you use the nicotine patch? The best is to follow the procedure described in the product. However, if you still crave for nicotine, it is fine to continue using it. Recent study showed that it is safe to use nicotine long term (1 to 2 years) and by then, you should be able to quit using nicotine completely. Thanks for sharing your personal experience. If possible, try not to use traditional tobacco smoking. There are some healthier alternatives, such as electronic cigarettes. Good luck with your Godmother’s quit smoking. Please let me know, if you need any assistance. Interesting review, Anthony. I am not a smoker but I have always wondered about smokers and that patch. I am glad that there is a way to help them. It would be great if they could quit, but given time and persistence, mentally and physically, things may change for those who do smoke. Thanks for stopping by and your supports. You are right that for most of the smokers, mental issue is the critical factor for quitting smoking. If smokers are mentally determined, the quit is almost half done. There are so many ways to quit smoking and it is possible for smokers to find the best suitable for him/her. For many smokers, nicotine patch is good choice.